As contemporary culture becomes increasingly visual, new challenges and requirements arise for institutions that have historically been text-based. One of the most important institutions facing this challenge is that of law. 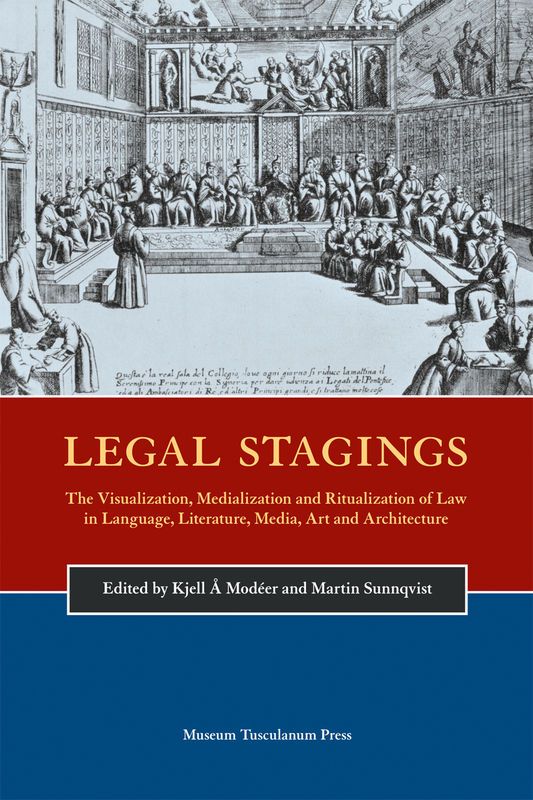 A collection of articles written by lawyers and scholars in a variety of fields, Legal Stagings examines the many visual representations law has assumed across a multitude of scholarly disciplines and artistic genres, including architecture, theatre, cinema, literature, and journalism, as well as in courtroom art and portraiture. Mixing theoretical analysis with practical experiences, the articles here examine not only how law contributes to visual culture but how that culture in turn analyzes, maintains, criticizes, and ultimately transforms law.